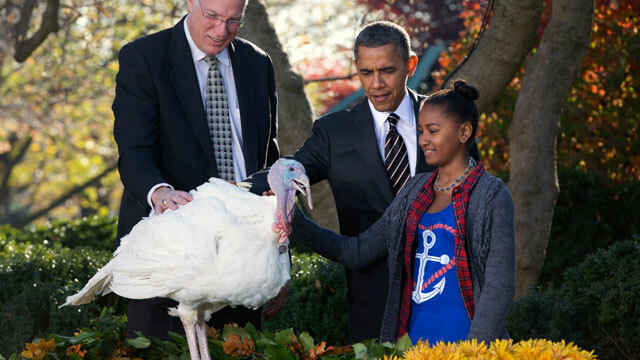 Results for - The Presidential Turkey Pardon - Every year since 1989, the President of the United States has issued a symbolic pardon to a turkey, sparing its life prior to Thanksgiving - what do you think about this tradition ? 1. The Presidential Turkey Pardon - Every year since 1989, the President of the United States has issued a symbolic pardon to a turkey, sparing its life prior to Thanksgiving - what do you think about this tradition ?